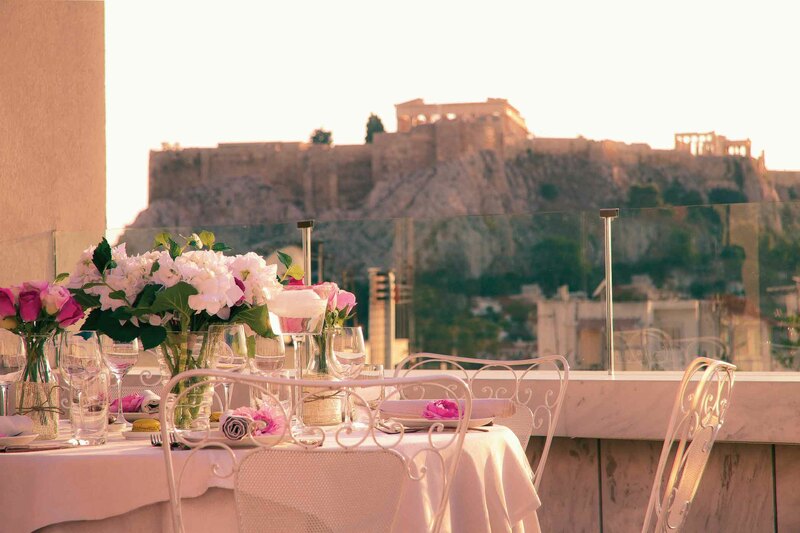 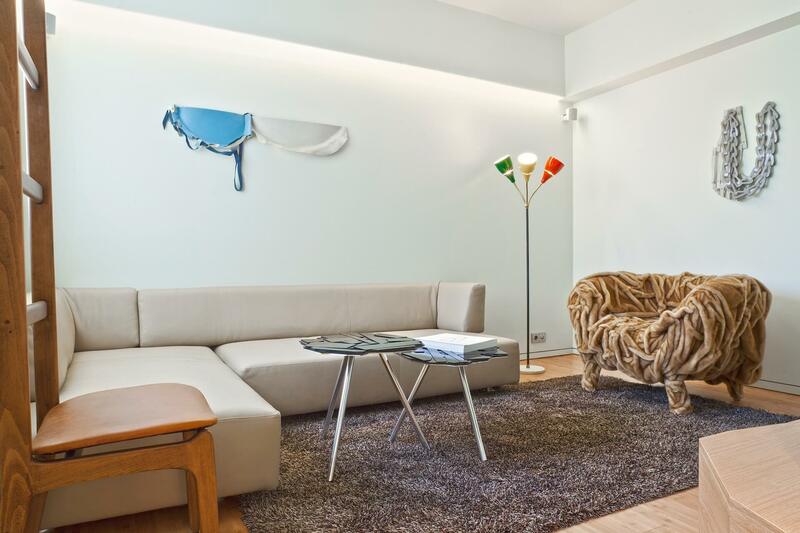 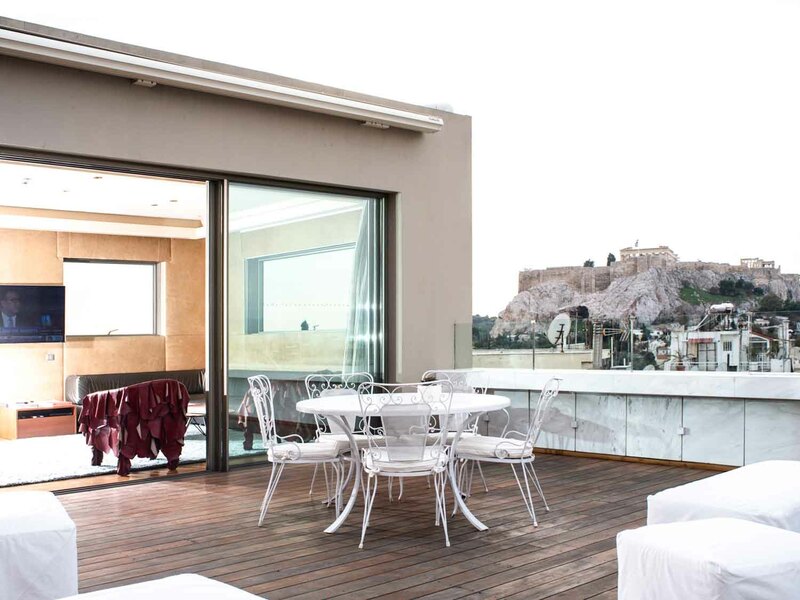 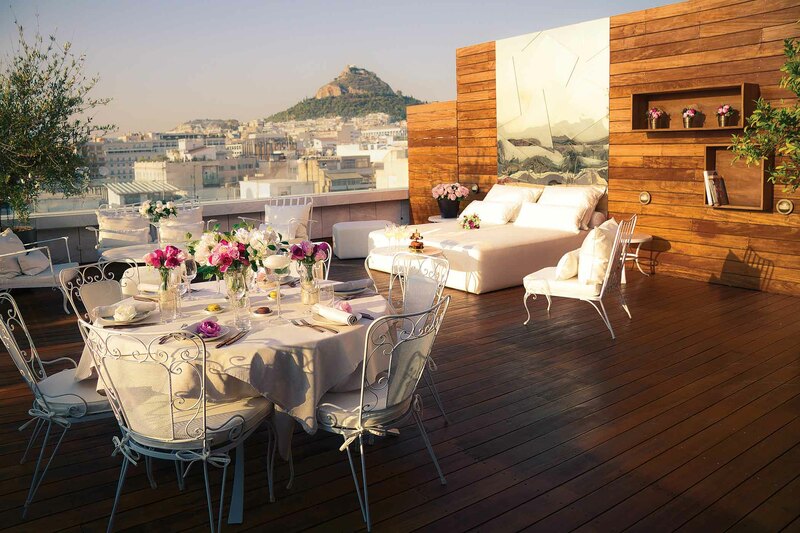 Located on Filellinon Street, next to Constitution Square (Syntagma Square), this contemporary design hotel, is perfectly positioned for the sights of Athens, including the ruins of Plaka, the Acropolis and its museum, the stylish boutique shopping district of Kolonaki, and the bustling business zone. 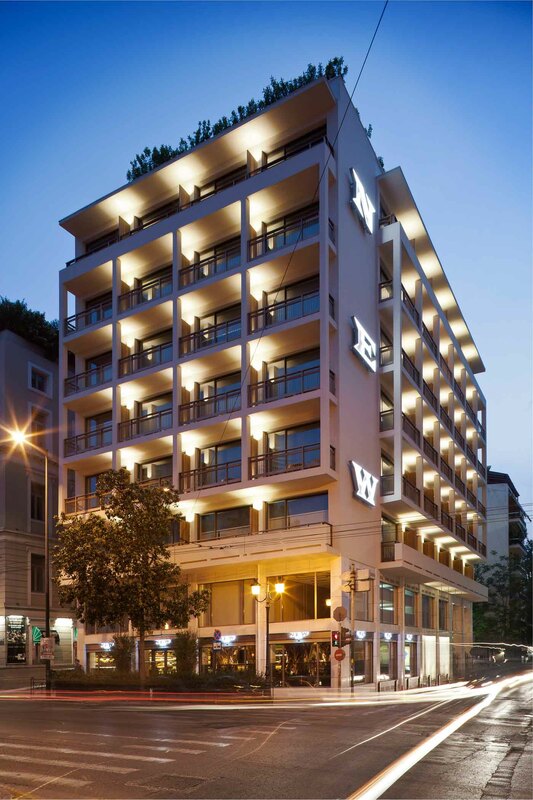 Situated in the former Olympic Palace Hotel, New Hotel encompasses the heritage of its past by using recycled parts of the old hotel and reinterpreted local materials to create a complete work of art, where outstanding interiors, unusual custom-made furniture and handmade fixtures make guests feel that they live and breathe in a major art installation. 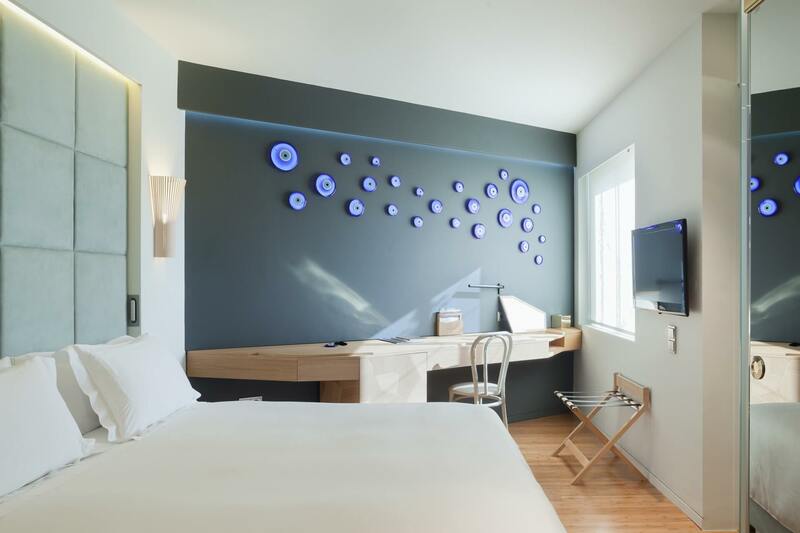 Offering an entirely NEW approach this 79-room and suites establishment, is one of the city's finest examples of modernist architecture and the first ever hotel project of award designer duo, Fernando and Humberto Campana. 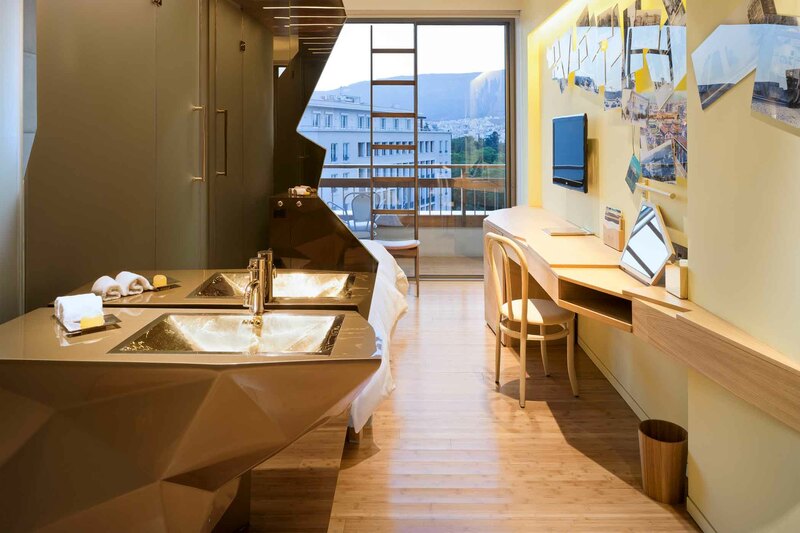 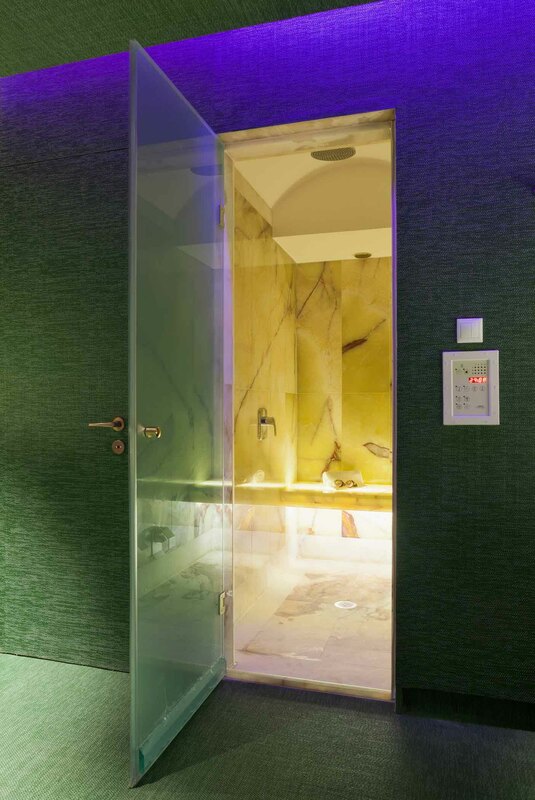 The hotel was shaped by renowned design duo the Campana brothers, in collaboration with architecture students from the local university of Thessaly, and the play between the old and the new was central to the renovation project. 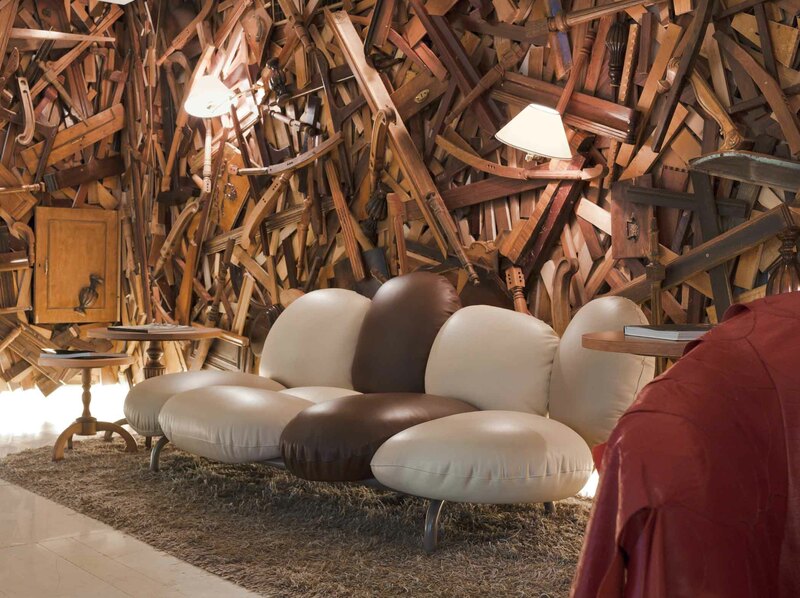 This was the first hotel project by the Campanas and the team focused on using the property's original features, 'upcycling' abandoned furniture into something more seductive, more modern and more daring. 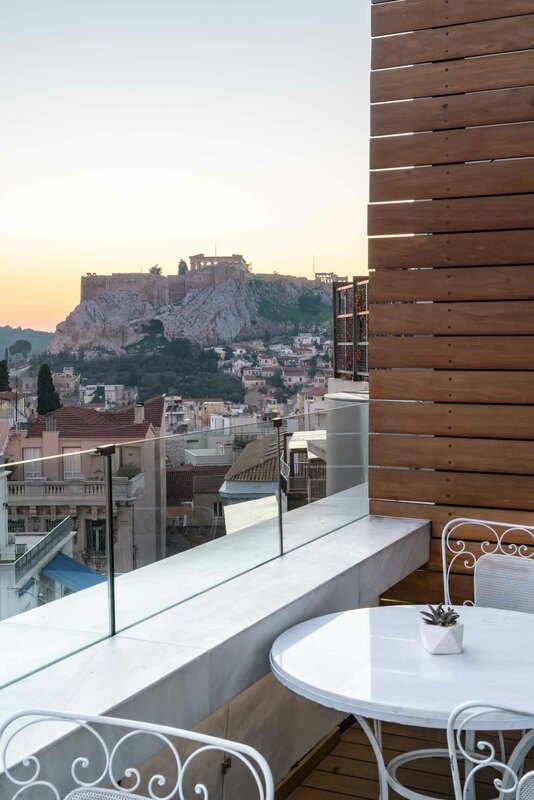 Using neglected fixtures and furnishings from the previous hotel, the team reworked them into modern pieces, transforming the old and derelict into the contemporary and luxurious. 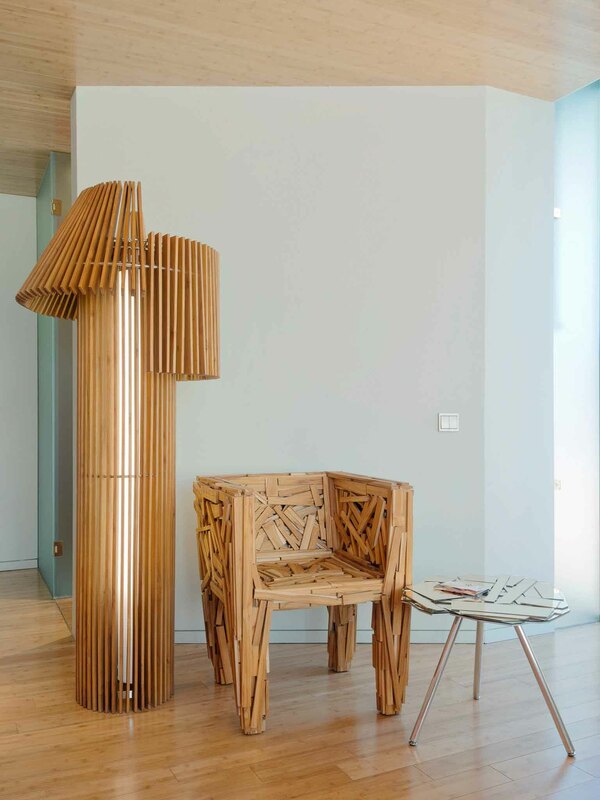 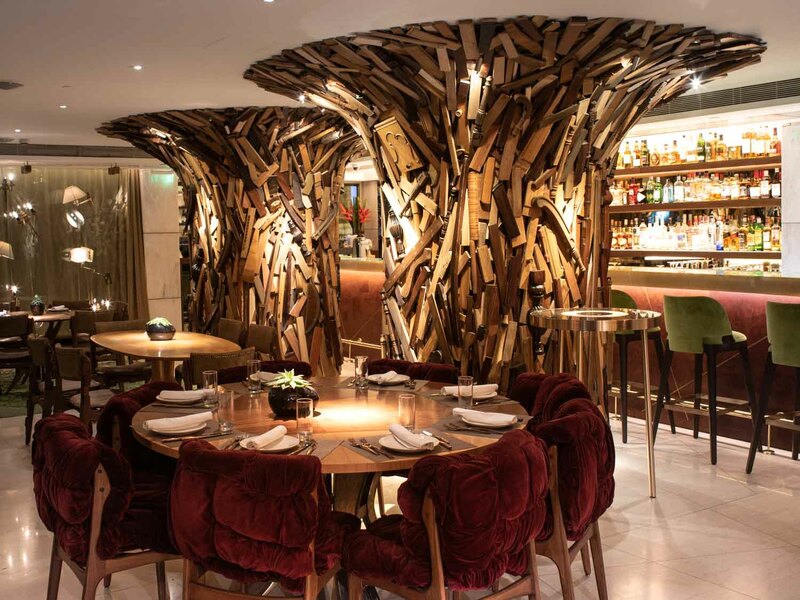 Previously neglected wooden furniture was broken up to create striking art installations in the lobby, the former hotel logo was taken apart to create individual side tables for the bar and disused chairs and objects were upcycled to become iconic works such as the Tomato, Ladder and Newspaper Chair.